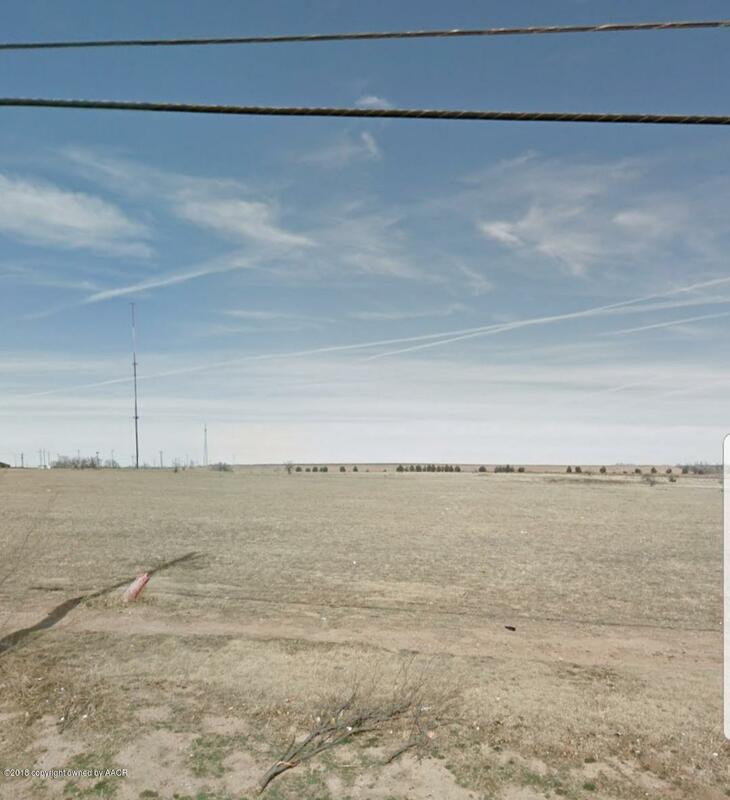 22.7 acres of unimproved land with access to city utilities is the perfect place to build a strip mall, neighborhood market, convenience store, nail salon, restaurant, church, community center, or any other new commercial space. 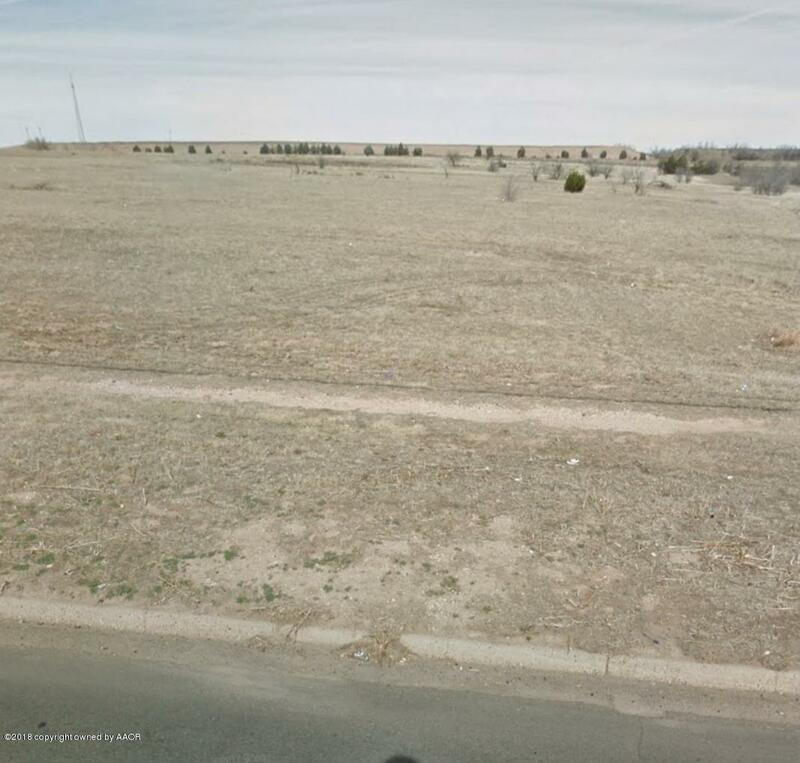 This underdeveloped part of town has massive potential! With more than 15,000 cars per day passing by, this high visibility area is the perfect place for a strip mall, urgent care, community center or an apartment complex. Don't miss your chance to invest in this growing neighborhood!